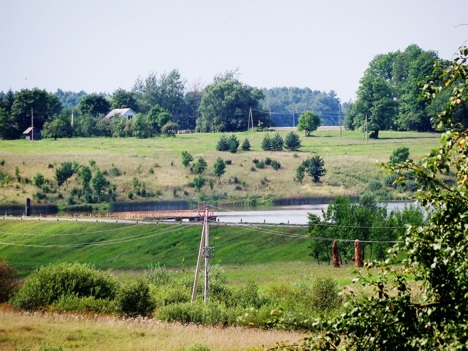 Welcome to Travel Guide 2 Lithuania, the site about travel, tourism and vacations in Lithuania. 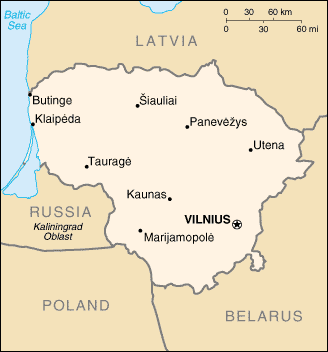 The Republic of Lithuania (Lithuanian: Lietuvos Respublika), usually simply known as Lithuania (Lithuanian: Lietuva), is a country in northern Europe on the southeastern coast of the Baltic Sea. The country has land borders with Belarus, Latvia, Poland and Russia, the latter through the Russian exclave of Kalingrad Oblast which lies on the Baltic Sea coast between Poland and Lithuania. 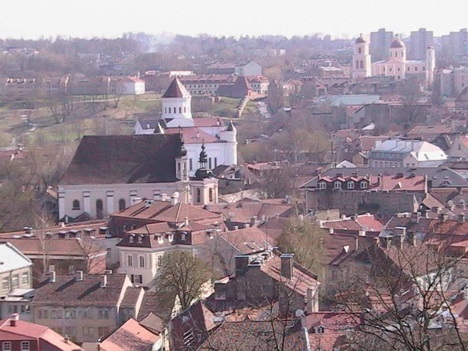 As of 2007, Lithuania had an estimated population of just under 3.6 million, of whom approximately 0.6 million live in the capital, Vilnius. 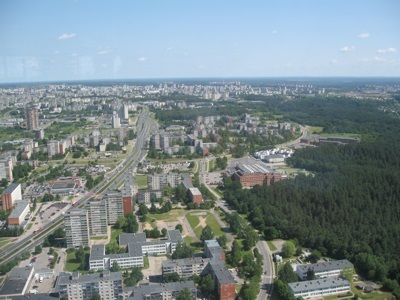 Additionally, there are five other cities in Lithuania with a population of over 100,000: Alytus, Kaunas, Klaipeda, Panevežys and Šiauliai. Lithuania today has a capitalistic market-orientated economy. The country has a modern well-designed infrastructure, and enjoys both low unemployment and very high growth rates, and has done so for several years, both before and since joining the European Union in 2004. Like the other Baltic states (Estonia and Latvia), Lithuania has opted a flat tax rate scheme rather than a progressive scheme as used in most other countries. All things considered, Lithuania has made a surprisingly rapid transition from a communist planned economy, mainly based around trade with Russia, to a successful capitalist economy, mainly based around trade with the European Union. Further transition is still to come however, as although the litas, the Lithuanian national currency, has been pegged to the euro since 2002, the euro has not been adopted yet. The country currently expects to join the eurozone at the start of 2009.